Two Story Slams in September! 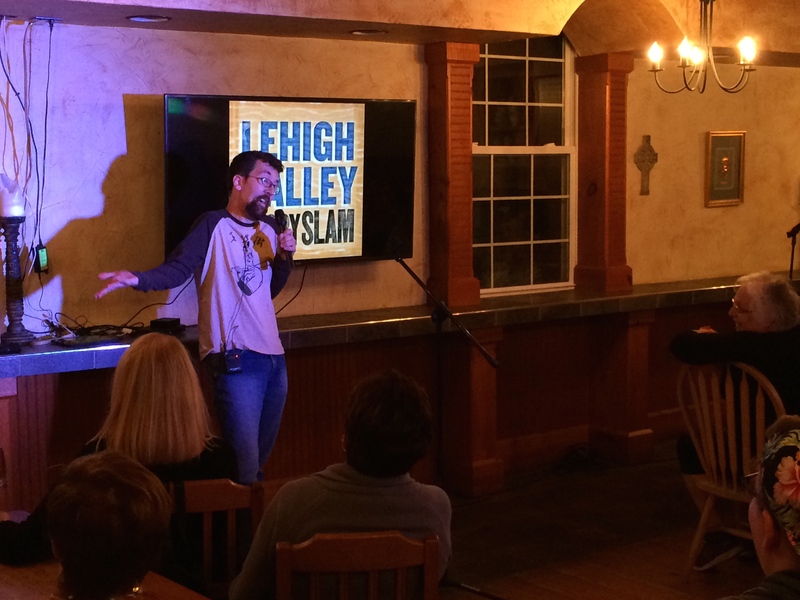 In September, you have TWO chances to catch Lehigh Valley Story Slam! Choose your date and venue – or come out to both Bethlehem and Easton events. We typically hear ten stories based on the night’s theme. Stories should be true as you remember it, and five minutes long. 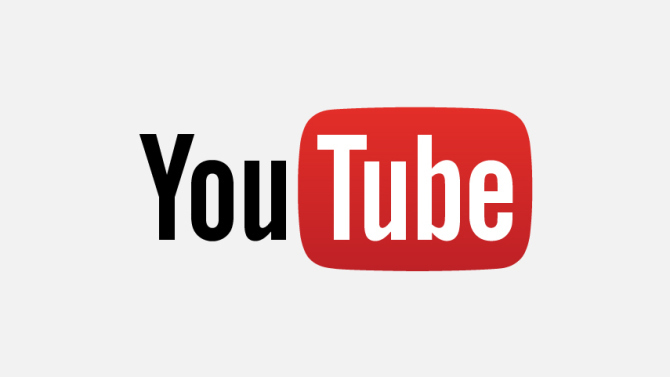 You can read our rules and watch stories on the Lehigh Valley Story Slam YouTube channel. The winners of each night win a slot in the November Grand Slam to compete for the title of Best Storyteller in the Lehigh Valley! On Wednesday, September 16th, our Story Slam returns to McCarthy’s Red Stag Pub in Bethlehem, PA. The theme of the night is Autumn Remembrances. Reserve your seats for our Bethlehem Story Slam by clicking HERE. On Tuesday, September 29th, we’re holding our first Story Slam in Easton, PA. The theme of the night is Fast Lane, and our Story Slam will be held at Third and Ferry Fish Market. Reserve your seats for our Easton Story Slam by clicking HERE. What are Story Slam stories like? Here’s a fun story by Katherine Swantak from our June Story Slam. 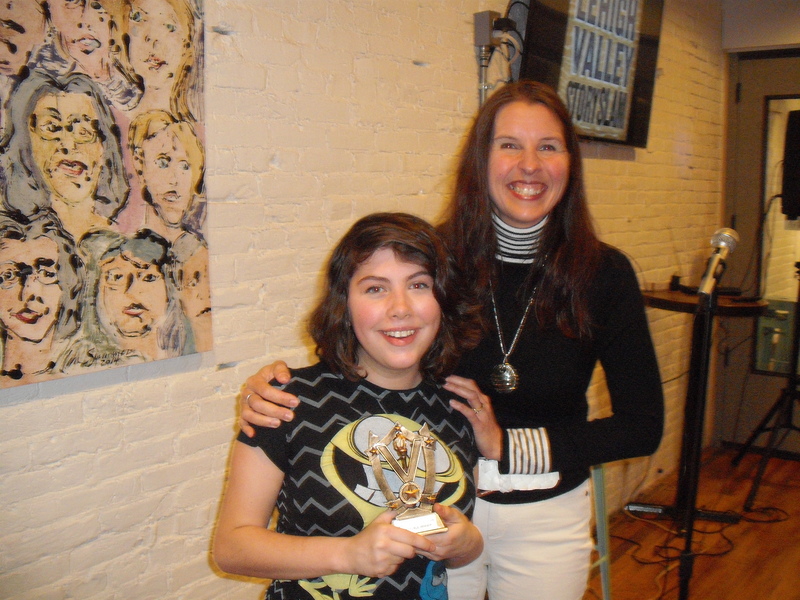 ← Pamela Varkony Wins Our Unvelievable Story Slam!